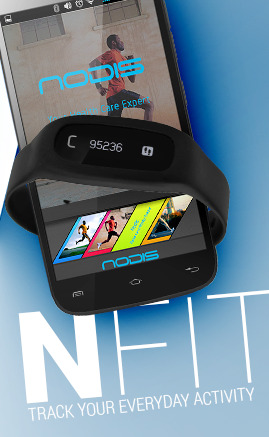 Italian company Nodis specializes itself in production and distribution of innovative mobile, audio-video devices. Thanks to the high level of professionality and know-how, it ever since has been serving as the link between major vendors and clients in the distribution chain. Nodis is a reliable and qualified partner in the gross market distribution delivering top added value services. The deep knowledge of the market and the active internal R&D department let Nodis move towards new and stimulating challenges in both the design and production areas.